TEWKSBURY, Mass., March 14, 2019 /PRNewswire/ -- Raytheon Co., Integrated Defense Systems, Marlborough, Massachusetts, is awarded a $402,658,015 fixed-price-incentive (firm target) modification to previously-awarded contract N00024-14-C-5315 to exercise options for Air and Missile Defense Radar Program (AMDR) low-rate initial production (LRIP). This modification will provide for three AMDR LRIP units. 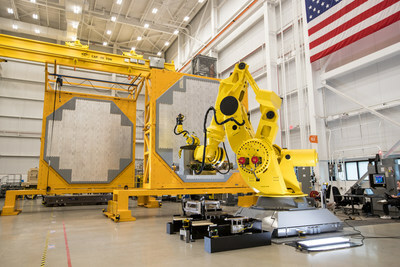 The LRIP units will be deployed on DDG 51 Flight III-class ships. Work will be performed in Marlborough, Massachusetts, and is expected to be completed by March 2023. Fiscal 2019 shipbuilding and conversion (Navy) funding in the amount of $402,658,015 will be obligated at time of award and will not expire at the end of the current fiscal year. The Naval Sea Systems Command, Washington, District of Columbia, is the contracting activity.